BioME (Biodiversity from Molecules to Ecosystems) is a NSF-funded GK-12 programdesigned to spark K-12 students' interest in the biological sciences while improving graduate students' abilities to communicate science. The program partners University of Arizona life sciences graduate students with K-12 teachers throughout Tucson in order to bring a set of unifying biological concepts encompassing ecology, evolution, genomics, biodiversity, and biocomplexity into the classroom. 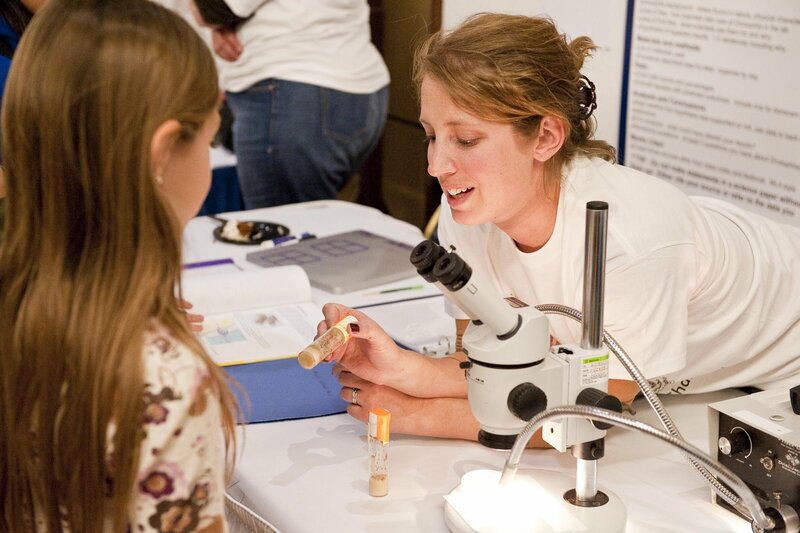 *2009-2010 BioME Team, Rachel Zenuk (graduate fellow) and Anna Heyer (teacher) invited to attend the 5th annual NSF Robert Noyce Teacher Scholarship Conference! 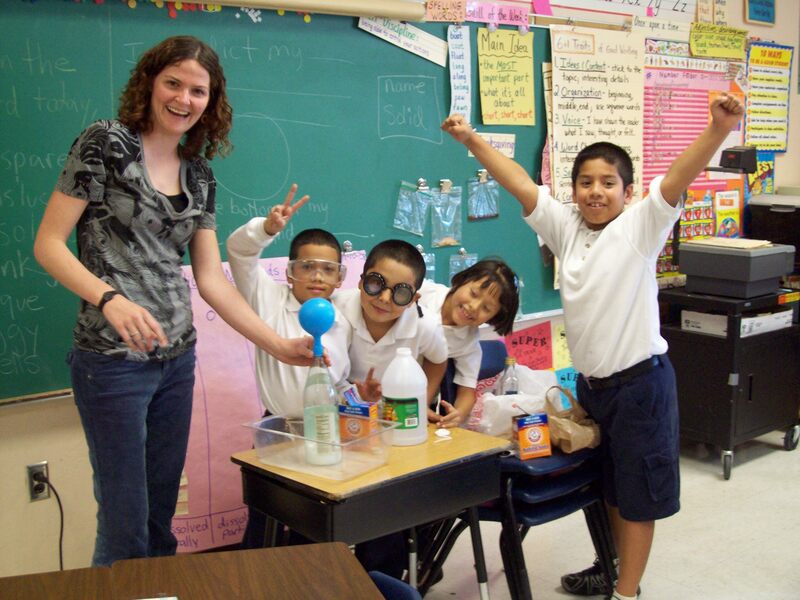 *2009-2010 BioME partnerships featured on Arizona Public Media's Teacher's Voices program! **Click here to listen to Graduate Fellow Victoria Miranda and her teacher partner, Rebecca Lipson, discuss their class. **Click here to listen to Graduate Fellow Rachel Zenuk and her teacher partner, Anna Heyer, discuss their experiences. 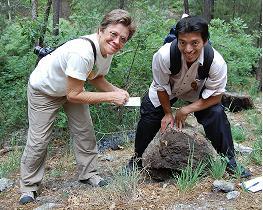 *BioME Featured on Arizona Illustrated: BioME Fellow Tuan Cao and teacher Marguerite Samples teach a lesson about insect colonies to their second grade students at Dunham Elementary School.